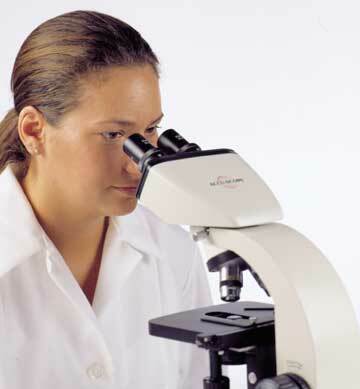 ACCU-SCOPE® stereo microscopes have superior quality optical systems to give a flat and erect image, with 3-D effects for precise resolution at all magnifications. 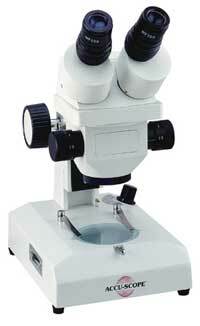 It is not necessary to refocus when changing magnifications. 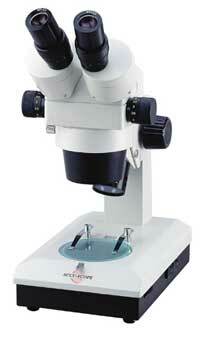 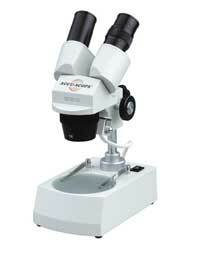 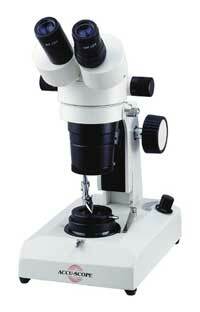 These zoom microscopes can be used continuously without eye strain and have a wide variety of uses in all fields.